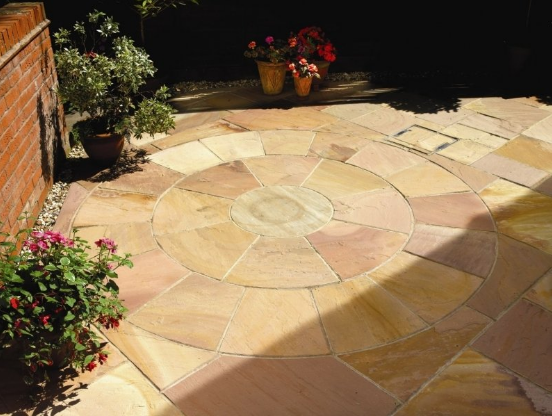 Palm Desert Landscaping Service has over 20 years of experience installing custom California patio pavers and walkways. Quite often people want a different look from the normal boring concrete sidewalks and patios. Not sure what you want to put in? Not to worry because we have the options that match your taste and style. We have tons of bricks and blocks in all shapes, colors, and sizes to pick from. 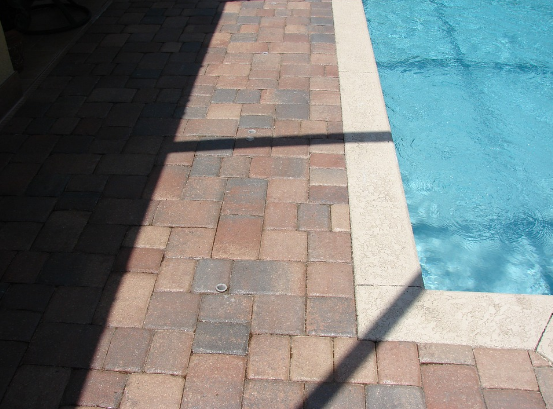 We'll even remove your existing pavers, check the base for quality issues, fix, and reinstall with beautiful new pavers that you'll enjoy for many many years to come.